Meredian II • Frank Schueler.Sculptor. SonomaCounty, Ca. 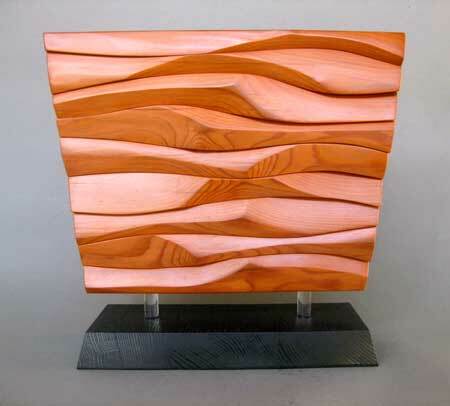 Topos Redwood 14" X 15" X 5"